In a year when much of the news was believable but fake, comes a book packed with stories that are unbelievable but true. The Book of the Year is a hilarious guide to 2017's most extraordinary events, unearthed by the creators of the award-winning hit comedy podcast No Such Thing As A Fish. Each week, over a million people tune in to find out what bizarre and astonishing facts Dan, James, Anna and Andy have found out over the previous seven days. Now the gang have turned their attention to the news of the past twelve months. You'll discover the curious details behind the main headlines - how Donald Trump slept on the 66th floor of a 58-storey building, what effect Brexit had on Coco Pops, and why China's president can't stand Winnie the Pooh - as well as hundreds of stories you may have missed entirely, like the news that: - Qatar built a refugee camp for camels. - The world's first avocado restaurant ran out of avocados on its first day. - The victim of Britain's first ever shark attack ended up with a cut thumb. 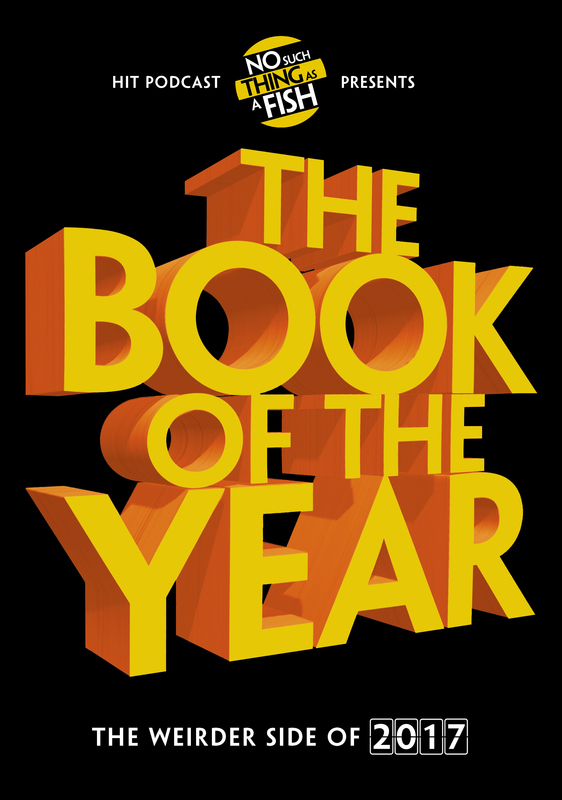 From strange inventions to baffling elections, via a surprising amount of sausage news, The Book of the Year is an eye-opening tour of the incredible year you didn't know you'd lived through.